Let’s start first with learner profiles. There are many different learners present in our classrooms every day, though they fit a few specific profiles. Visual learners need to see information; auditory learners need to hear information; kinesthetic learners need to have hands-on learning opportunities. And we know it’s not one size fits all; every student is different in his or her learning style and preference. 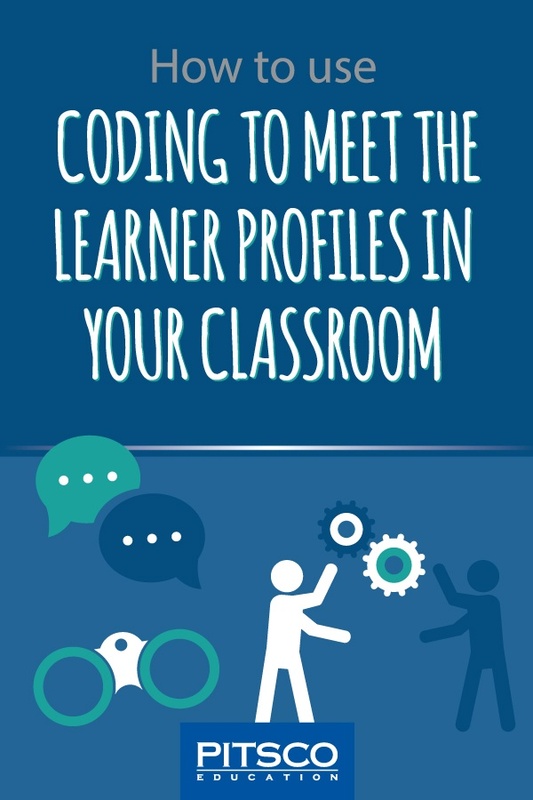 Coding is a budding ed tech practice that many teachers are starting to incorporate into their classrooms. A capacity for coding (or programming) – the language used to write apps, software, or websites – is a critical skill we can help students develop. 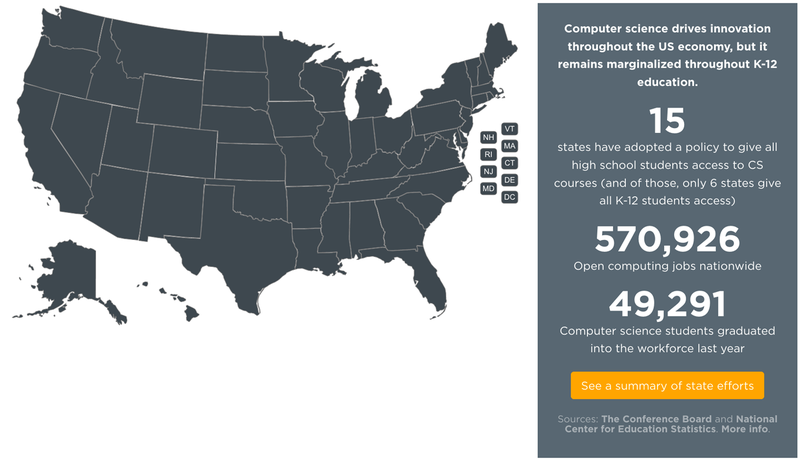 According to the Conference Board and the National Center for Education Statistics, there are close to 550,000 open computing jobs in the United States with fewer than 50,000 computer science graduates entering the workforce last year (Code.org). Talk about opportunity and a 21st-century learning must! Coding is routinely taught in the middle and high school classroom, but it’s slowly popping up into our elementary buildings too. 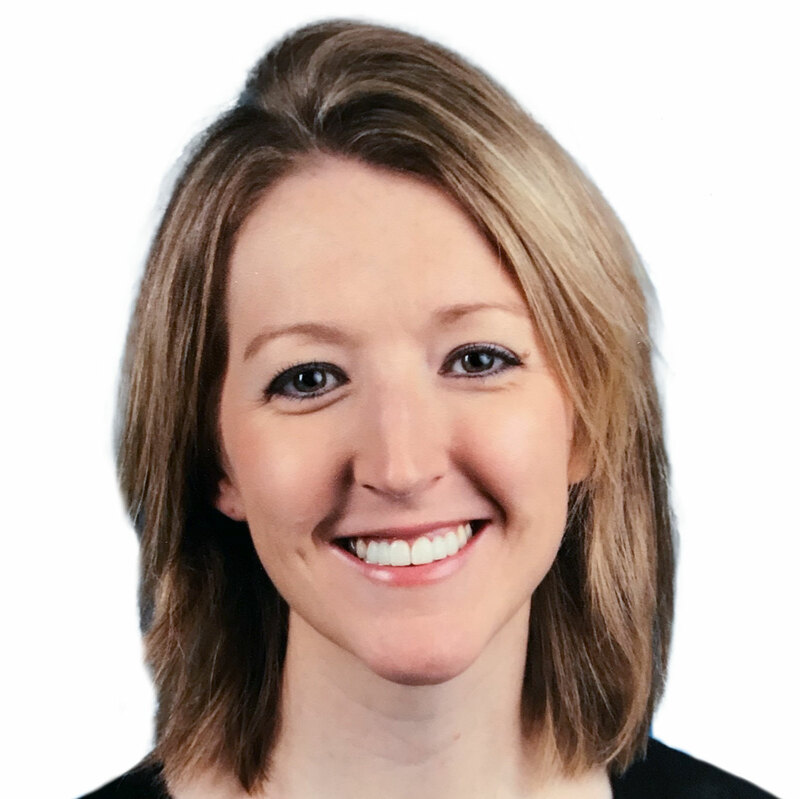 As an elementary teacher, I felt it would be harder to teach coding with younger students. 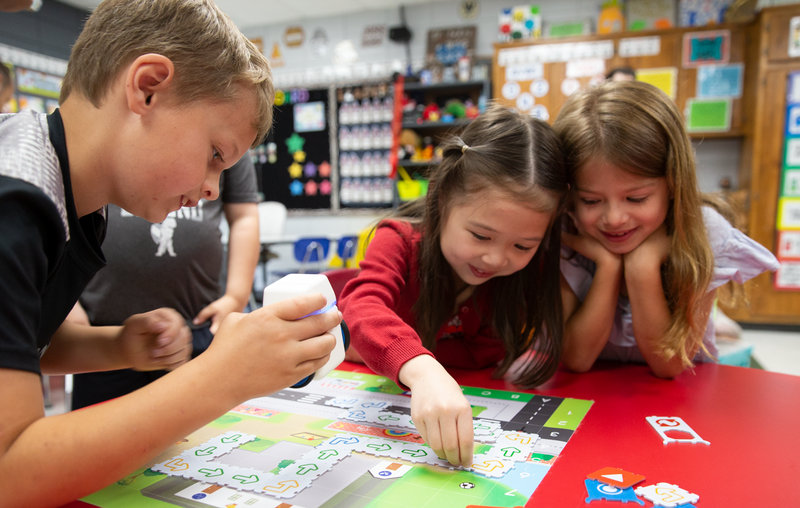 Then my classroom was selected as a pilot site for a new coding education product designed specifically for our youngest students: KUBO Robotics. KUBO is an exciting resource that allows kindergarten to second-grade students to create code right in front of them. What I love about it: students don’t have to know how to use a mouse. Students aren’t required to understand a specific device to write code or even use a device; it’s screen-free! Students don’t need to have an understanding of programming language to build code. KUBO is a perfect resource to enable students to begin learning code without even initially realizing that is what they are doing. As I have started to introduce coding to my elementary students, I have seen that all students are excited to work with KUBO. They see the robot and are immediately eager to start playing around with KUBO. It’s approachable and fun. However, as students start building code, the learning styles affect their experiences, though all are able to thrive. Visual and kinesthetic learners seem to more naturally experience success with KUBO. It’s perfect for visual learners to see the code right in front of them as they build it. They can watch as a mistake is made and visualize how to manipulate the code to correct it. Kinesthetic learners can physically touch the code with KUBO. The TagTiles® enable young learners to manipulate code in a tangible way. They physically move the tiles to correct or tweak their code. Auditory learners might feel more pressure or have a harder time learning from KUBO initially. However, by working with peers, auditory learners can learn from the collaborative discussions while building their code. Being in pairs or groups and working cooperatively positions students to discuss their thinking as well as describe why and how they are programming KUBO. Auditory learners absorb their understanding of the process and code in this way. As teachers, coding provides a perfect opportunity for all learning styles to be engaged in their learning. Whether students are coding for the first time or have had many experiences, KUBO is a resource kids love to explore and learn with.